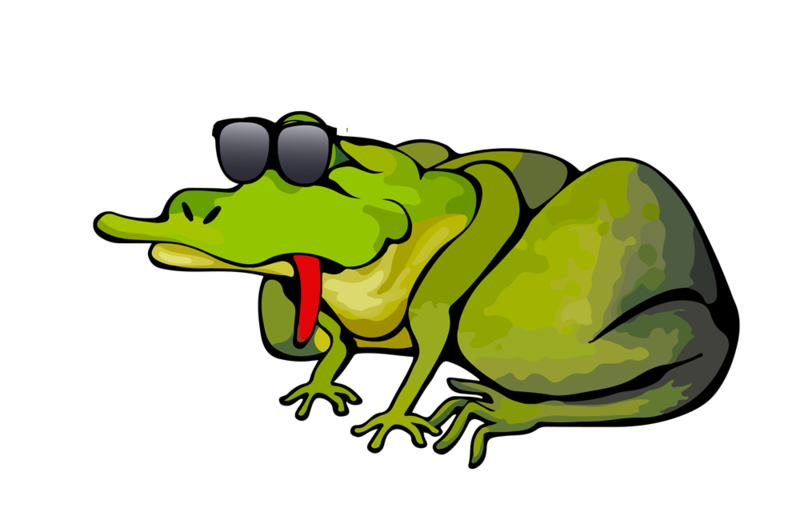 TOAD'S VALUE PASS - ANY 2 ATTRACTIONS PLUS $5.00 FOR THE ARCADE, ALL FOR JUST $13! 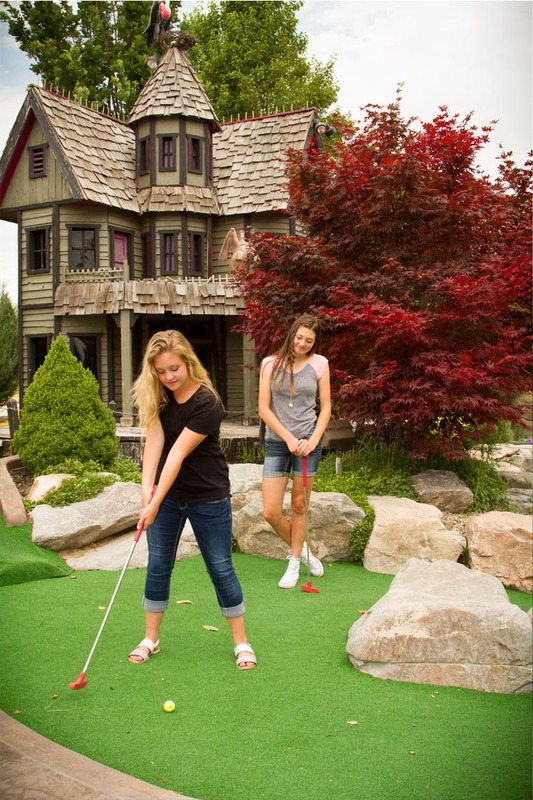 Arcade, Batting Cages, Golf Course, Driving Range, Out Door Mini Golf, In-Door Mini Golf, Go Kart Race Track, Laser Tag, Food & Beverage, and Private Party Rooms to enjoy it ALL! 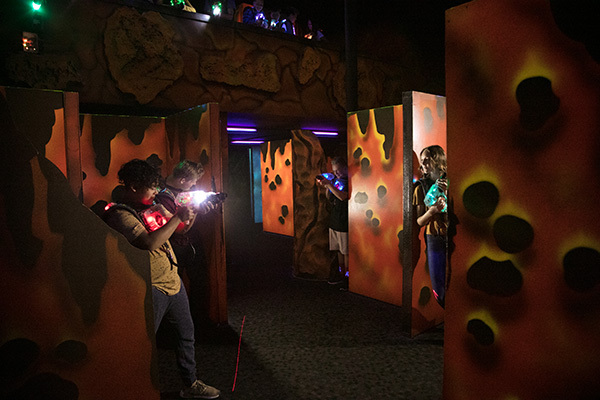 Test your skill and challenge your friends in our 4,300 square foot, two-story fire and ice themed Laser Tag arena! 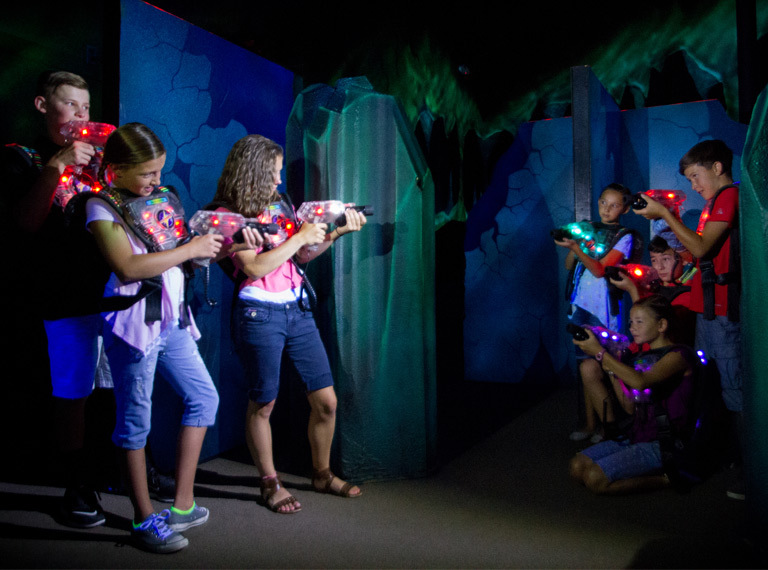 We feature the most advanced laser tag system on the market – LASERFORCE! 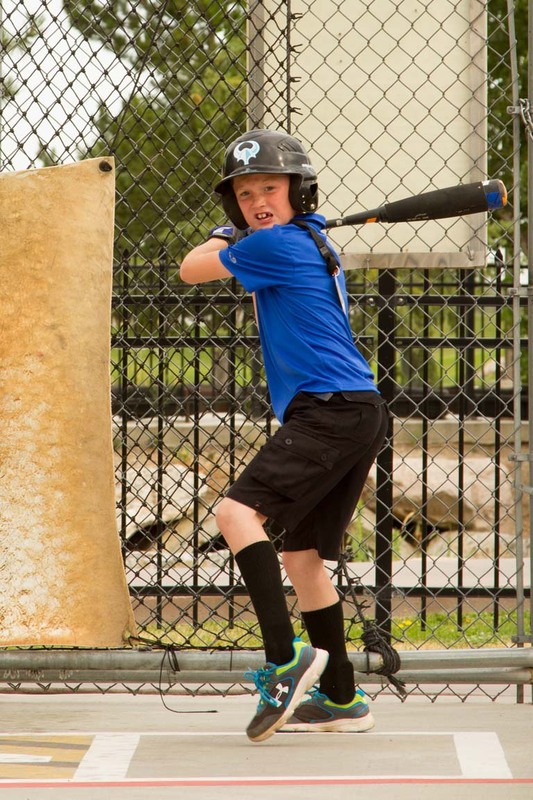 Enhance your skills in our batting cages. Softball or Baseball, fast and slow pitch. Discount passes for individuals and teams are available. Complimentary helmets are provided, bring your own bat or rent one of ours. 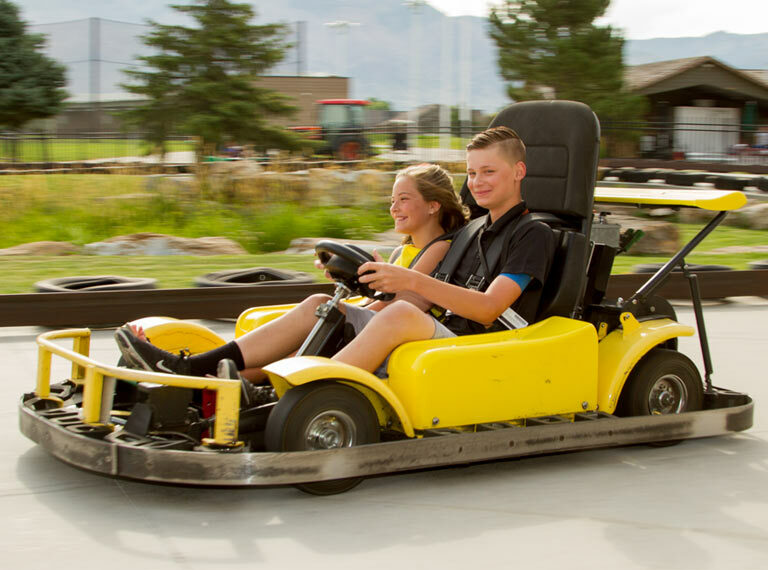 Whether you are racing against your friends for the podium or simply against the clock, our 28 speedy karts are waiting to be maneuvered around our ¼ mile banked race track. Toad’s Value Passes save you money and give you more FUN! 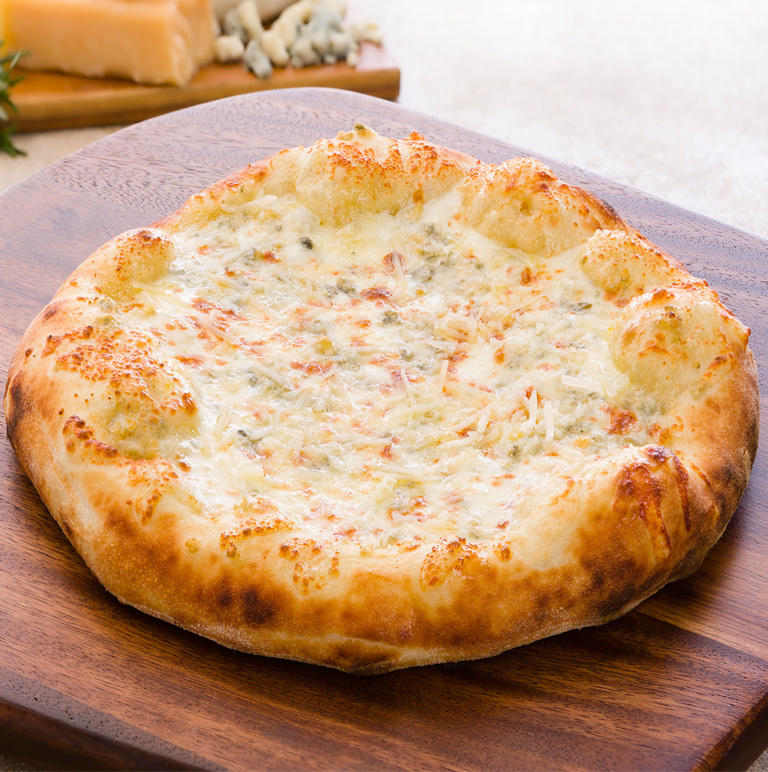 Perfect for family nights or group parties! 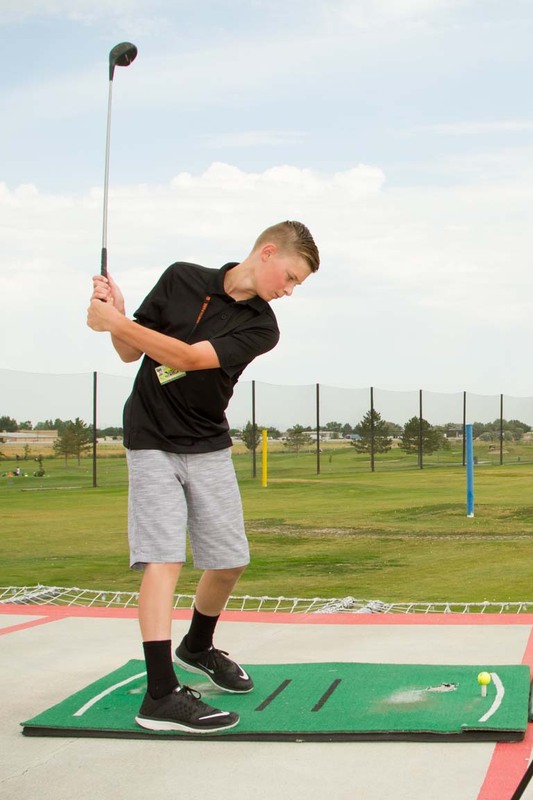 Plus, you can use your Toad’s Value Passes on all of our great attractions including our multi-level Laser Tag arena, indoor and outdoor Miniature Golf courses, Go-Kart track, Batting Cages, heated Driving Range, and our 9-hole professionally designed golf course!. 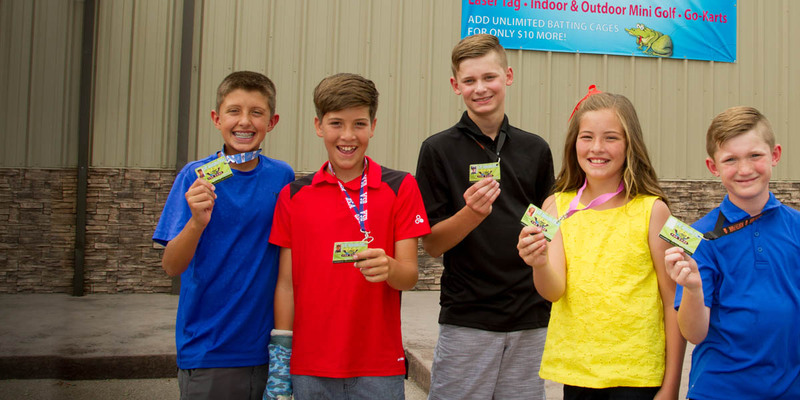 Three Hours of unlimited Miniature Golf (in or out) Laser Tag, and Race Track, plus $5 of Arcade Value. 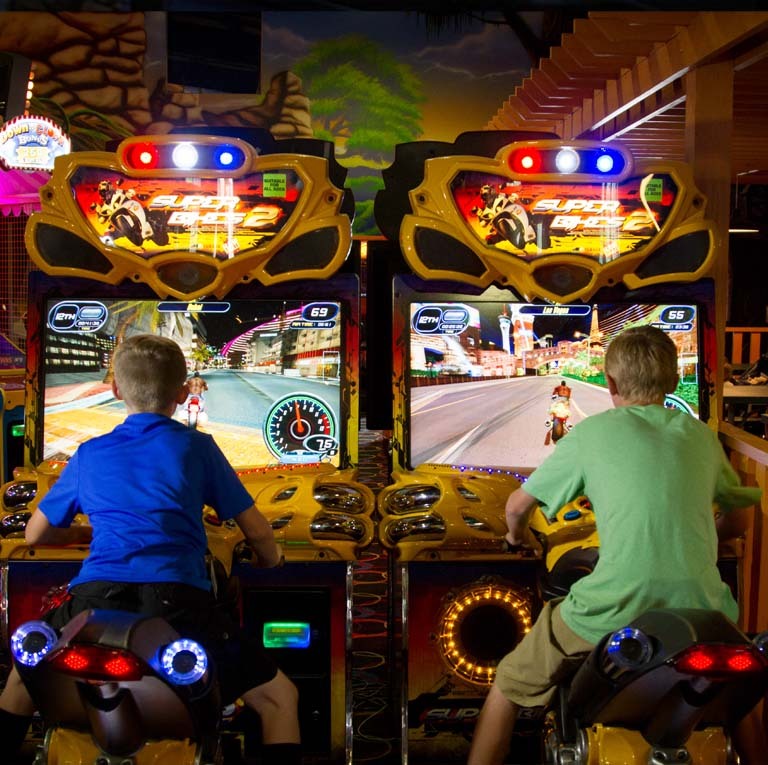 Includes: Three hours of unlimited Laser Tag, Indoor Mini Golf, and Non-Redemption Video Games, plus $5.00 in Arcade Value. 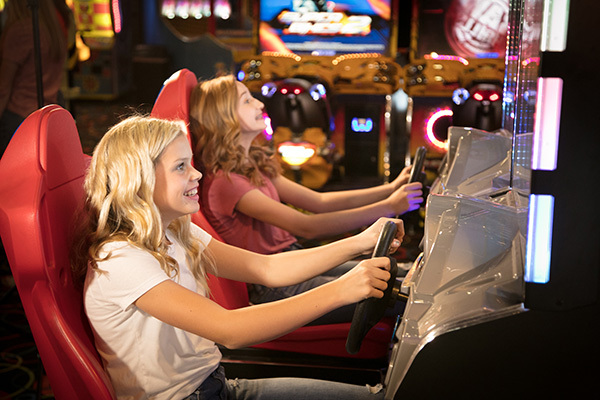 Any 2 attractions plus $5.00 for the arcade! A great option for dates! Any 3 attractions plus $6.00 for the arcade! 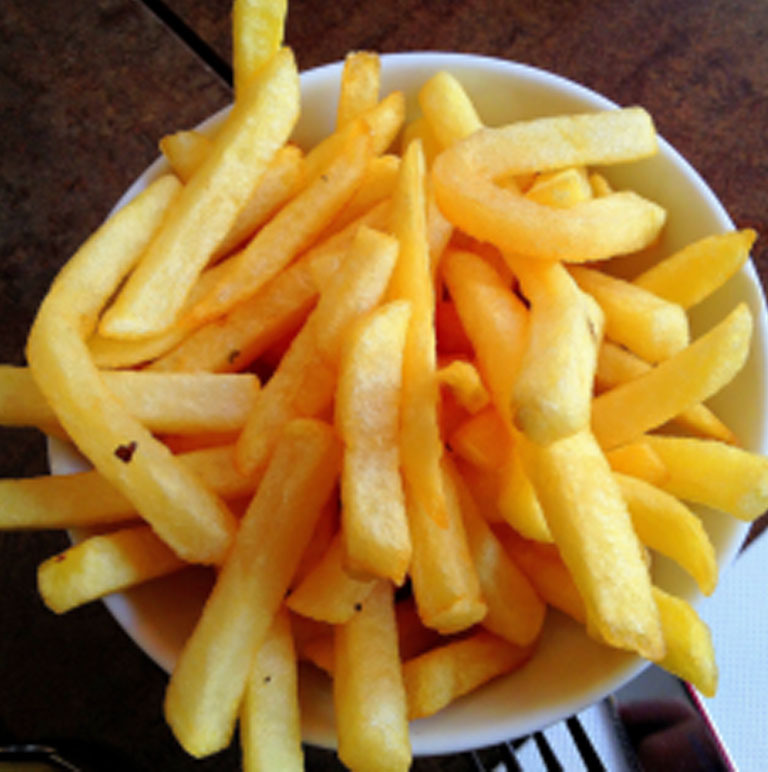 Great for family outings and groups! Any 4 attractions plus $7.00 for the arcade! 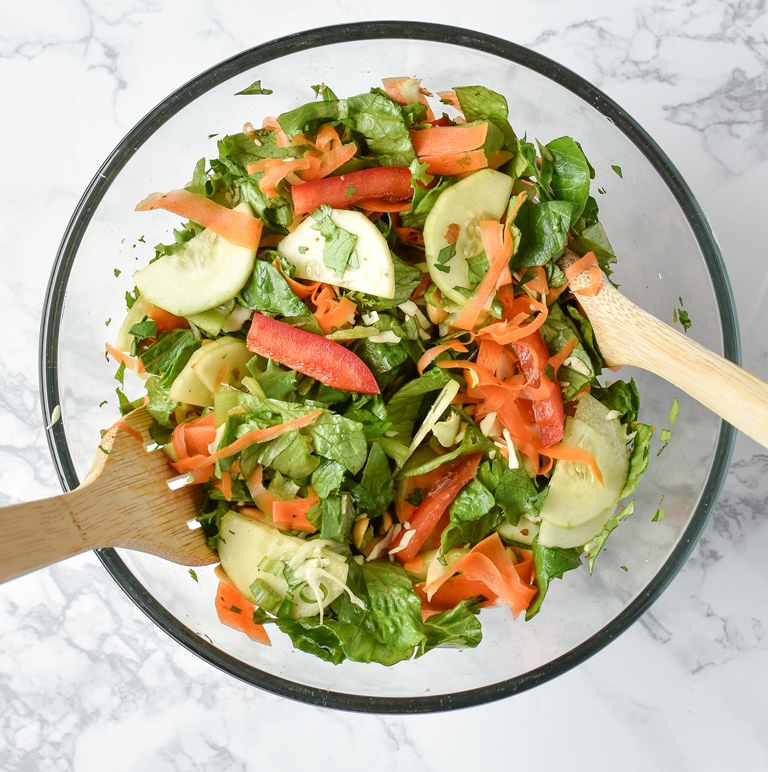 Great for family outings and groups! At Toads any party will become better. For an afternoon of team building; a neighborhood get together; scout and church groups; or just a few friends wanting to relieve some stress, check toads out. We have party packages available for even the most discriminating pocket-book. 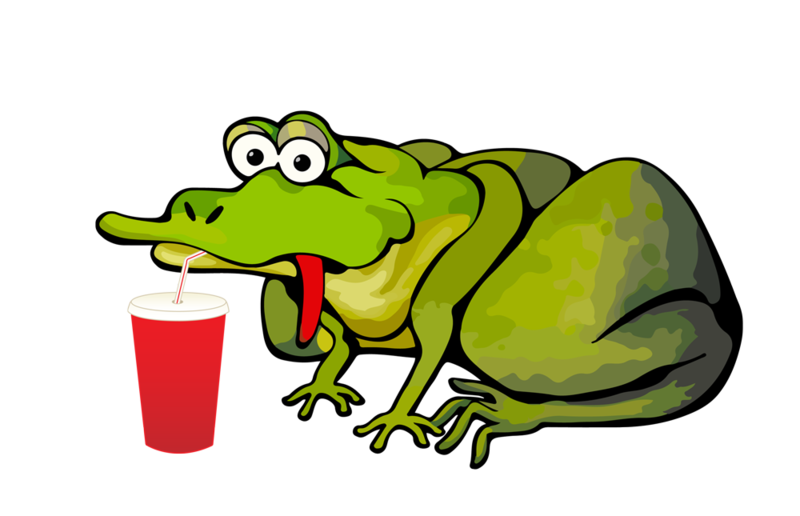 Let us help fill your recreational desires with some great fun and great food at Toads. 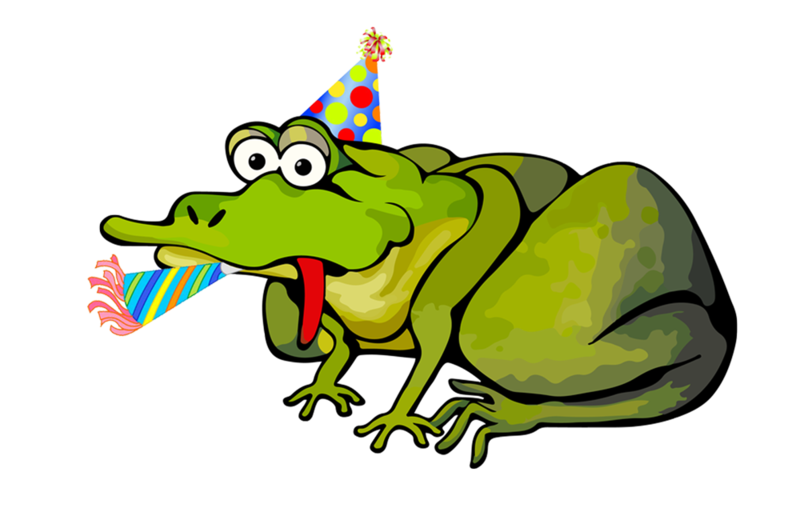 Plan your next birthday party at Toad’s Fun Zone and have an unforgettable experience! 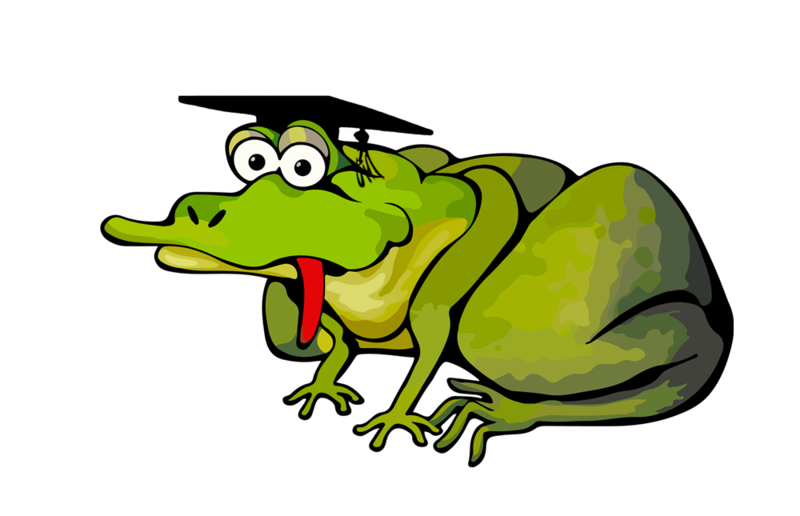 Toad’s offers a variety of party packages that are designed to suit any budget. 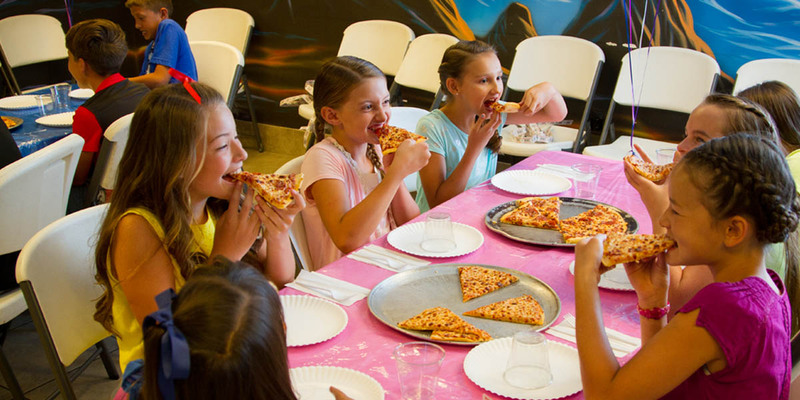 Our birthday parties offer the best value in town and include everything you’ll need to create memories that last a lifetime! 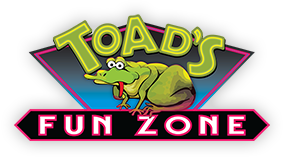 When you or your staff need a break, get out of the work zone and into the fun zone at Toads! 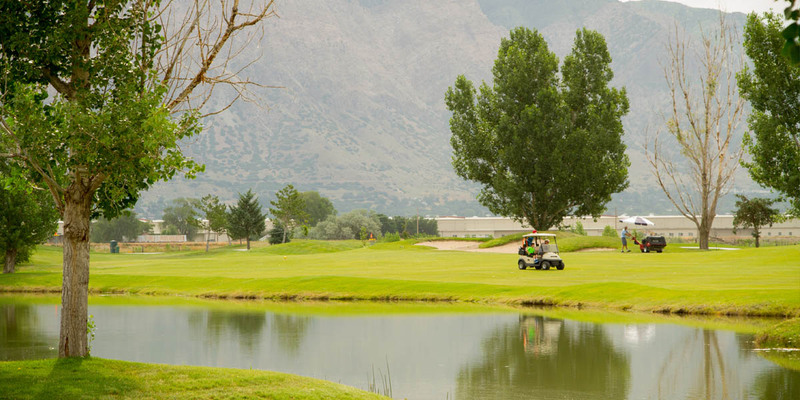 Our facility has just what your team needs to recharge and regroup. Choose from the following sample options… or better yet, call Toads and let us provide a custom package designed specifically for you. Attractions, arcade values and food options can be tailored for the most discriminating appetite and/or event. Reunions are a great way for families, school groups, companies or maybe just your neighborhood to get re-acquainted. We have many options in order to provide a recreation memory that will last. 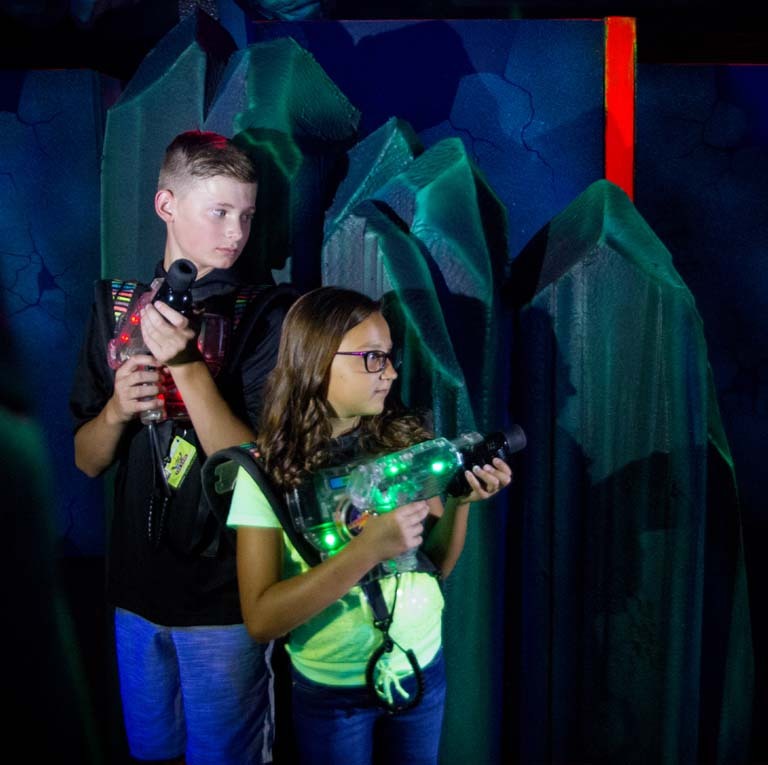 Try your skill in our 70 game Arcade or Utah’s largest laser tag arena. 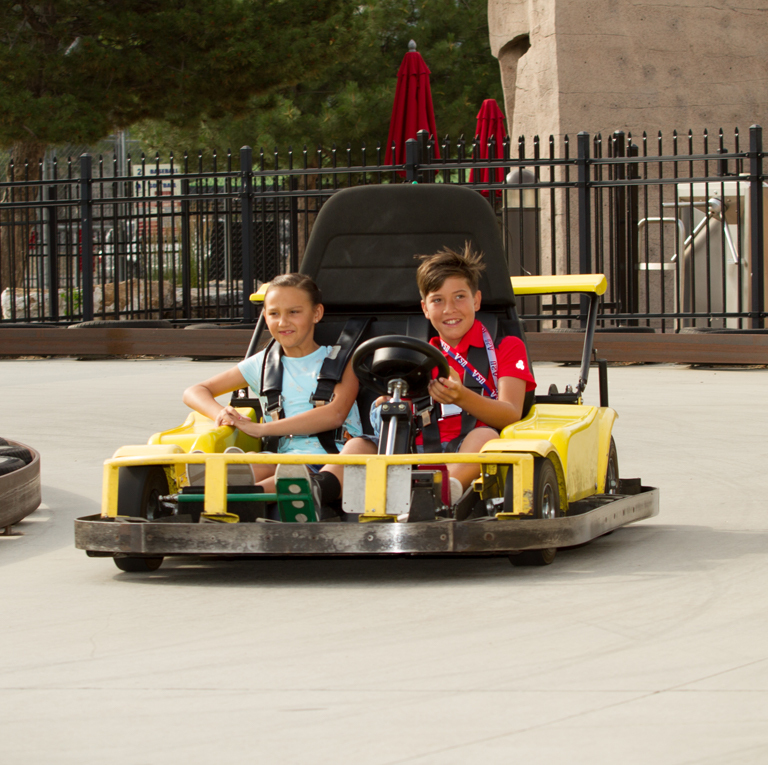 Have fun on our go-karts and/or climbing wall. 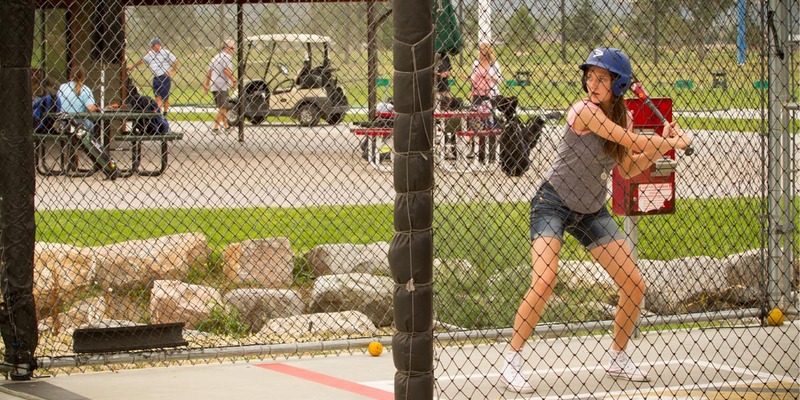 Improve your batting or putting skills in our batting cages or indoor and/or outdoor mini-golf courses. 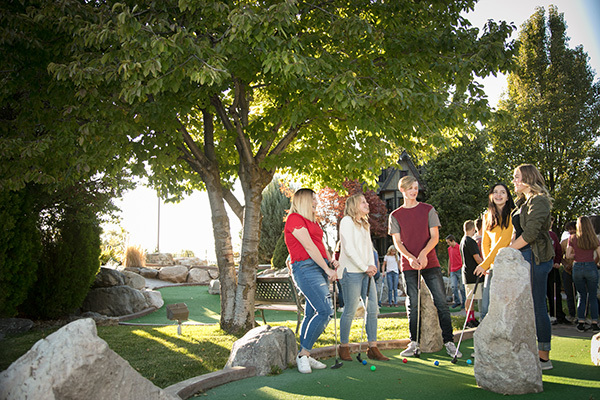 Our Unique ability to provide attractions, food & beverage and other activity options reserved just for your graduating class is unrivaled. Our facility is your facility for your event.